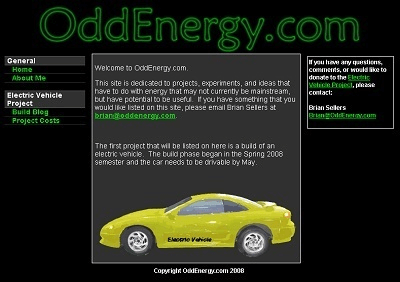 This was a site created for my college senior design project. -Content management system to modify any web content and images from anywhere. -WordPress for the project blog.